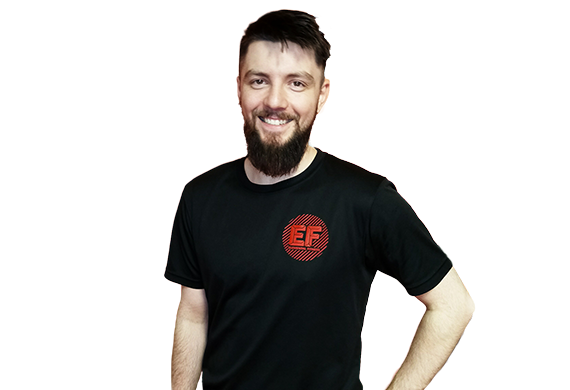 Elemental Fitness was founded in 2008 by David Kenyon, a graduate of a BSc (Hons) in Sports, Health, Exercise & Nutrition (University of Leeds) and fourth Dan black belt in Freestyle karate and kickboxing. Since 2008, we have offered a bespoke range of training packages to help individuals feel better in themselves whilst achieving their goals and gaining strength and abilities. 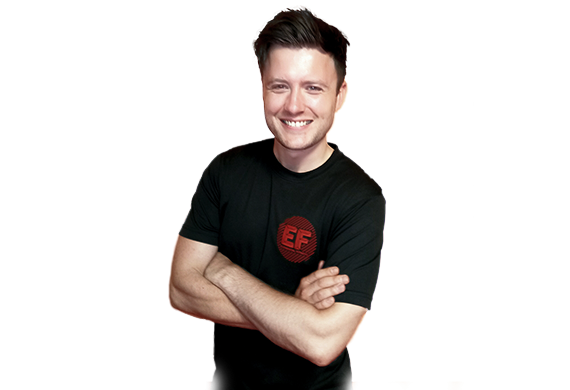 Elemental Fitness’ personal training methods teach a range of aerobic and resistance exercises based around a martial-art work out. These methods are incredibly effective when wanting to improve physiological and psychological well-being and increases the likelihood of clients maintaining physical motivation. Enjoying your workout is Elemental Fitness’ priority - this endorphin-releasing motivation will encourage you to train and keep focused for longer. We offer a variety of packages including one to one, pair training, group training and boot camps to make your workout sessions enjoyable, varied and fun. These will be tailored to you; we cater for all shapes, sizes and fitness levels. Having a Personal Trainer at Elemental Fitness means having someone focused on you and your personal goals. We keep you motivated and keep you from plateauing. What works for one person may not work for another, you are unique. 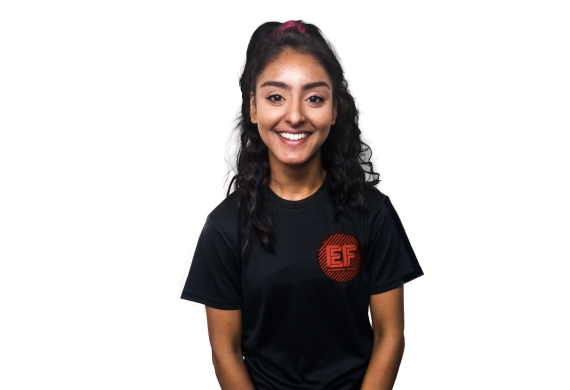 Ensuring your training plan fits and suits you accordingly is Elemental Fitness' priority as this keeps you excited about training when done correctly. Our gym is set in a 3500sq/ft private studio in Bramley, Leeds. The studio hosts a 2000sq/ft sprung floor and some of the equipment available include a boxing ring, a 6-meter climbing wall, a treadmill, a rowing machine, weights and a variety of punch/kick bags. The benefits of having your own personal trainer include tracking your progress on a regular basis to ensure your goals are on target and/or achieved. This can be hard to do whilst training on your own as motivation can waiver. The aim of the personal trainer is to work alongside you and help you on your way to a healthier lifestyle. So, whether you want to train towards a challenge, improve your physique for a holiday or wedding, learn kickboxing to build confidence and get fit, or just need some help getting you started on a healthier and more active lifestyle, get in touch for an induction and start your new journey today. Elemental Fitness will support you throughout your journey. We are strong believers in creating a fun and enjoyable workout in our private gym to help you achieve and maintain your goals. Without consistency, a tailored training plan can soon lose its value. Working together ensures a great training plan with fantastic outcomes. Everyone is individual. Everyone is unique. With this in mind, we cater and tailor to all shapes, sizes and fitness levels to ensure the best from your sessions. One of the hardest tasks in fitness is to keep yourself motivated. Training with one of our male or female personal trainers ensures motivation and keeps you engaged in your goals.